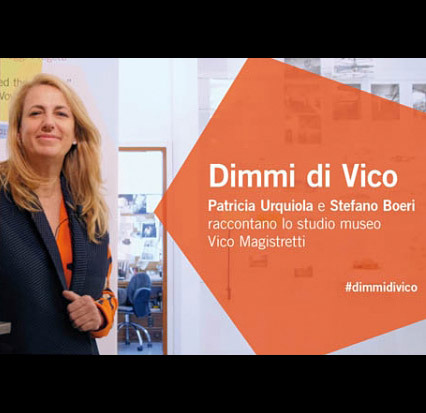 From June onwards, famous architects and designers become exceptional guides in the new project from the Magistretti Foundation “Dimmi di Vico”. In two videos, available to the public in the studio museum only, we find “exceptional guides for a day”. The first to present the studio museum were Stefano Boeri and Patricia Urquiola, guiding visitors around the studio, around the objects with which Magistretti surrounded himself during his 60-year career spent in Via Conservatorio in Milan. 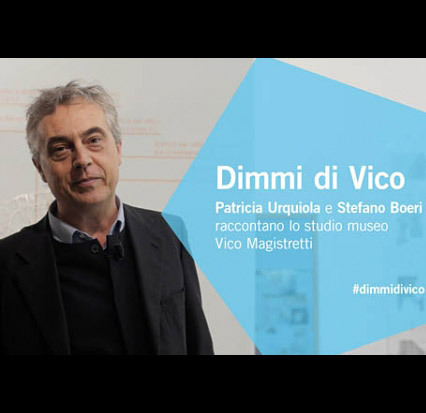 Dimmi di Vico is a project by the Magistretti Foundation, curated by Rosanna Pavoni. Videos curated by Francesca Molteni.